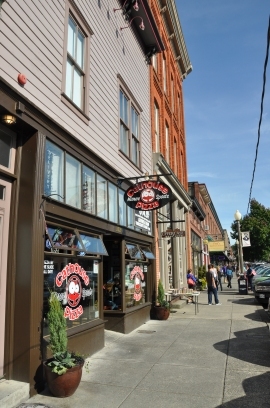 The city of Snohomish is one of the most popular places for Puget Sound residents looking for a daytrip destination. 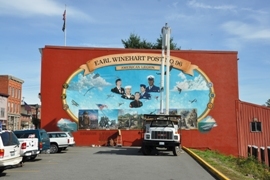 Snohomish is found among the rolling hills and scenic valleys east of Everett, running adjacent to the Snohomish River. 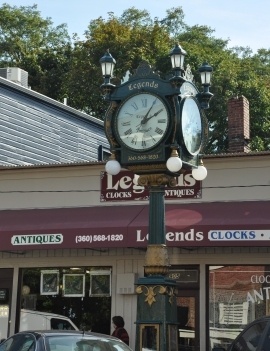 The area is a destination for biking, golfing, fishing, skydiving and especially antique hunting. 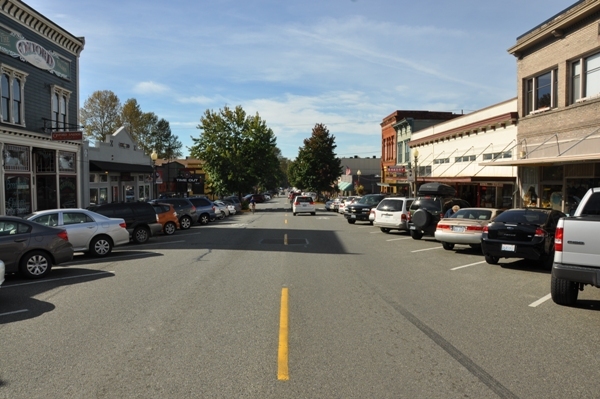 The city is known as the “antique capitol of the northwest.” The Historic Downtown of Snohomish has been working hard at building one of the premier destinations in the northwest for all these activities. Finding a home in Snohomish can be just as adventurous. 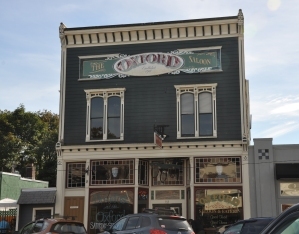 In downtown you can find everything from a historic Victorian home to a run-down, neglected fixer house. Outside of town are home choices in new developments to rural houses on dead-end roads to homestead farmhouses with acreage. As a resident of Snohomish, you won't miss out on the many annual shows and festivals like the tour of homes, tour of gardens, classic motorcycle show and classic auto show. These festivals attract up to 20,000 visitors a day to this popular town. Recently, a Visitor Information Center was built downtown along with a river-front boardwalk that always enhances a city. 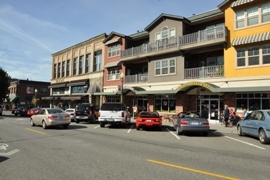 So, if you wish to live in the friendly community called Snohomish as it becomes the primer location in the area, sign up on this website to receive the latest updates in the Snohomish housing marketplace. House needs work. Mold present in home. Anyone with respiratory issues or concerns should exercise caution when view home.